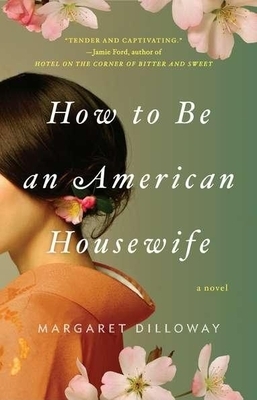 Margaret Dilloway was inspired by her Japanese mother's experiences when she wrote this novel, and especially by a book her father had given to her mother called The American Way of Housekeeping. Dilloway lives in Hawaii with her husband and their three young children. Her blog, American Housewife, can be found on her website, www.margaretdilloway.com.